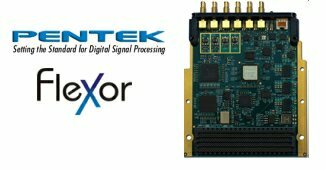 In addition to the RFSoC on-chip resources Pentek's Quartz™ Programmable SoC architecture includes 16 GBytes of DDR4 SDRAM, a 28Gb/sec optical interface supporting built-in dual 100GigE interface, Gen3 x8 PCIe Interface, LVDS User I/O Interface and the new QuartzXM eXpress Module design allows for flexible development and deployment. 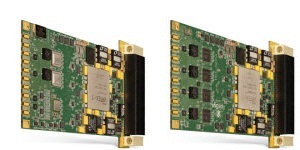 Electronic packaging solutions from open frame lab development through to rugged deployment, including standard and custom backplanes (3U/6U VME/64x, cPCI, AdvancedTCA, VPX etc). 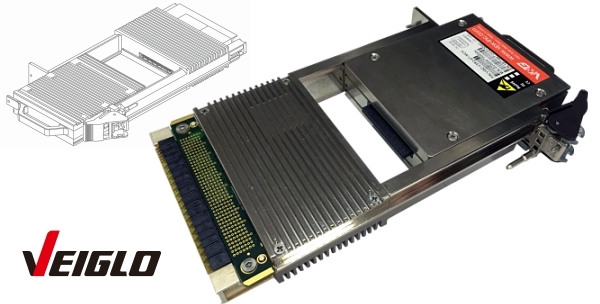 Electronic packaging solutions from lab development through to deployment, including standard and custom backplanes (3U/6U VME/64x, cPCI, AdvancedTCA, VPX etc). 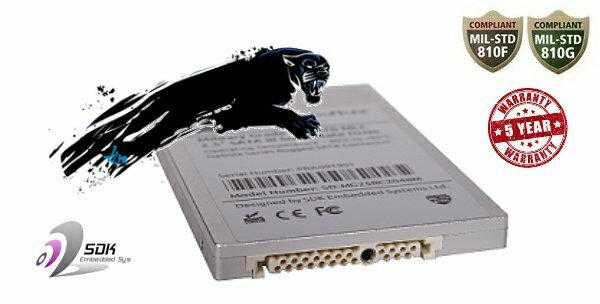 SLC & MLC SSD storage with high-reliability Rugged Nebula SATA Connector for increased numbers of insertions. 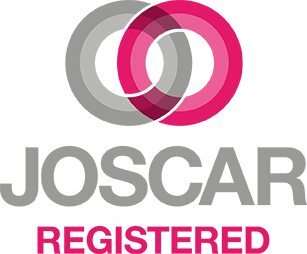 'Jump Start' your recorder project with a Ready-to-Run Recording System, includes fully integrated GUI & control API and high-speed disk arrays. 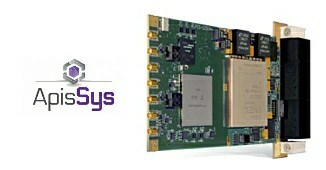 Analog I/O (upto 3.2GSa/s) and Digital I/O (10GbE & SFPDP). 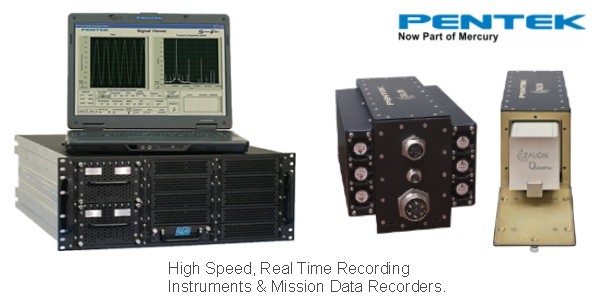 Ready-to-Run Recording Systems, fully integrated (GUI and control API)and featuring a range of A/D and D/A resources or digital I/O with high-speed disk arrays. 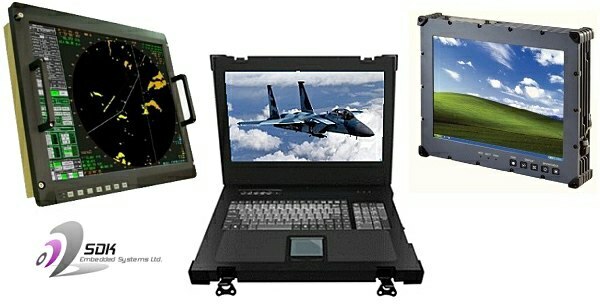 Small form factor and rack mounted fully rugged, high performance rugged mission platforms with removable SSD storage and supporting the latest Intel Core-i7 quad core & Nvidia processors. 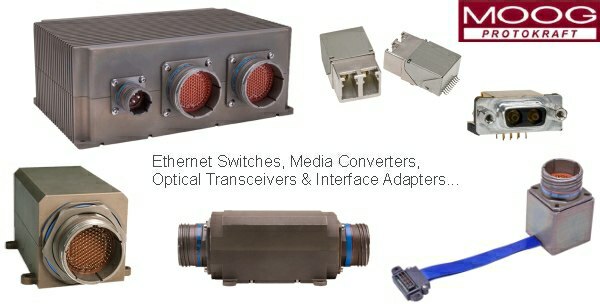 NAS and Ethernet Switch options also available. 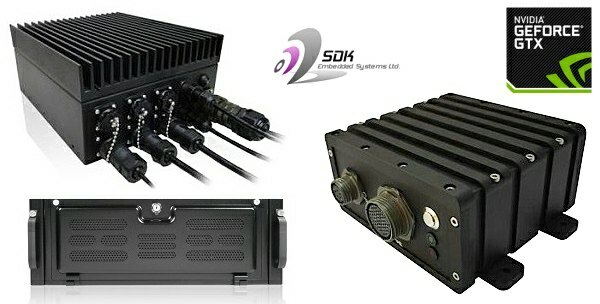 Small form factor and rack mounted fully rugged, high performance rugged mission platforms with removable solid state storage. 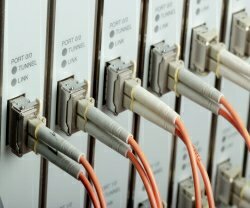 NAS and Ethernet Switch options also available. 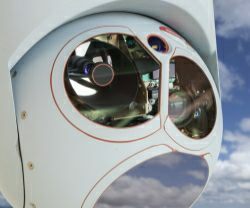 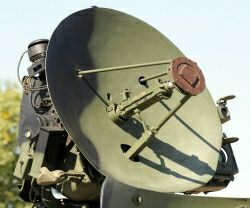 Electronic and electro-optic components and subsystems for use in harsh environment networking equipment applications. 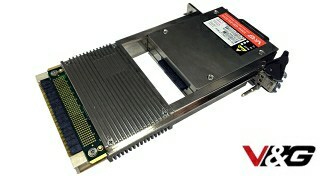 High performance 3U VPX cards and FMC modules designed for high end data acquisition and signal processing applications. 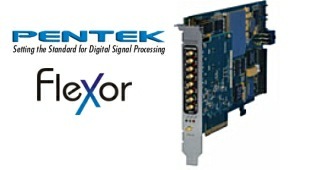 Pentek's Software Radio, ADC, DAC I/O products are the most comprehensive in the industry. 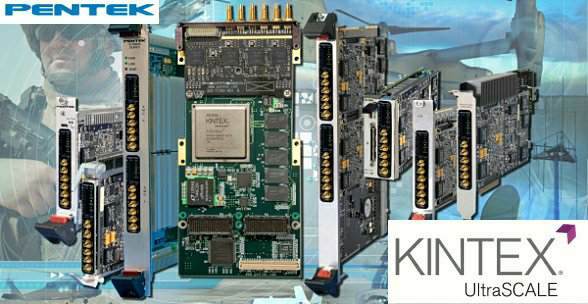 Based on Xilinx FPGA (Virtex-6, Virtex-7 & the latest Kintex Ultrascale and RFSoC) platforms are available in AMC, XMC, FMC, PMC, cPCI, PCIe, VME and VPX form factors. 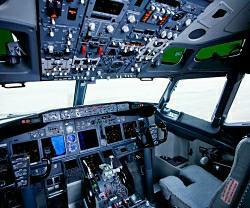 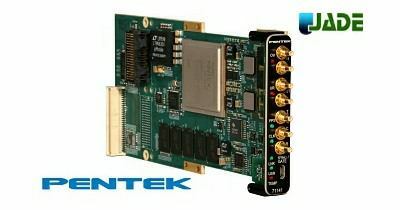 Pentek's Software Radio, A/D I/O products are the most comprehensive in the industry, supported in many form factors. 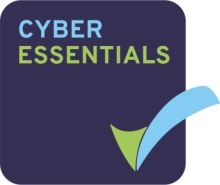 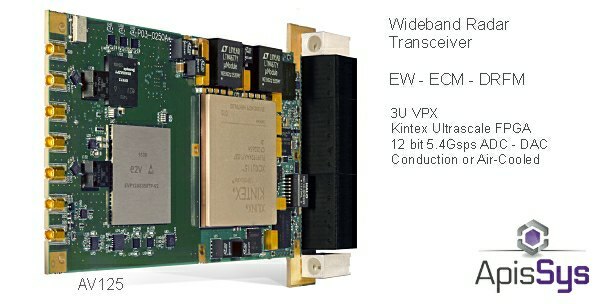 Advanced Embedded Solutions distribute board level and sub-system level products for integrated embedded computer systems. 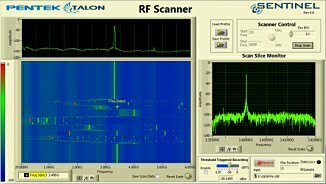 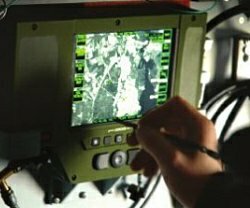 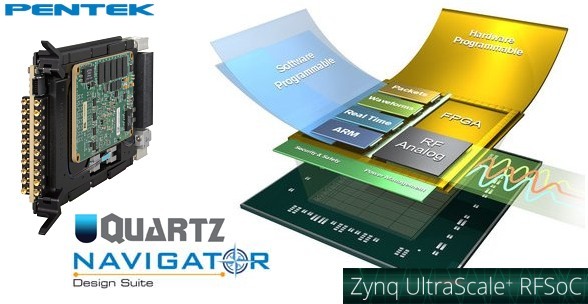 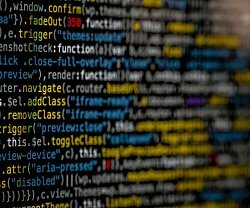 Our high performance realtime solutions include rugged data recorders, rugged mission computers, software defined radio systems and digital signal processing and are based on the latest Xilinx FPGA Virtex7, ZYNQ and Ultrascale FPGA and Intel Core i7 processor technologies. 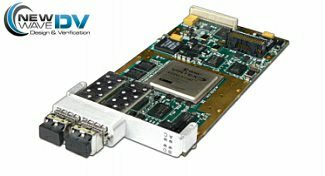 We support a wide range of analog and digital interface front-ends including high speed Data Conversion & Data Acquisition, ADCs, DACs, digital receivers, upconverters, downconverters, tuners, Gigabit Ethernet, 10GbEthernet and Serial-FPDP. 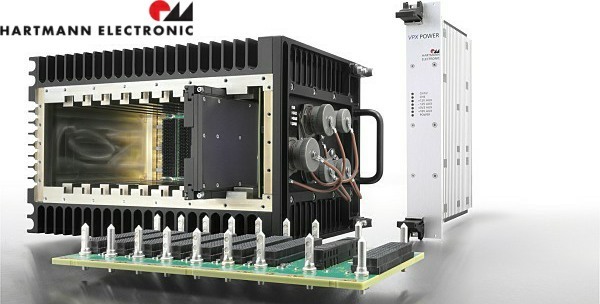 All our products are based on open industry standards including VPX, VXS, FMC, VME, cPCI, XMC and PCIe in commercial and conduction cooled grades and can be provided as integrated systems housed in rugged conduction cooled/liquid cooled and commercial air cooled chassis enclosures.